There is nothing quite like a truly unique relaxing holiday with a dash of adventure, especially one that involves largely unexplored locations. But before you jump on the already-popular getaways at the spa or on the beach, consider spending some time jaunting through tea plantations instead. Sri Lanka, a tropical island-nation, has enchanted travellers for centuries. Formerly known as Ceylon, this tear-shaped island is resplendent in idyllic beaches, diverse wildlife, and lush tea fields that offer some of the world’s finest brews. 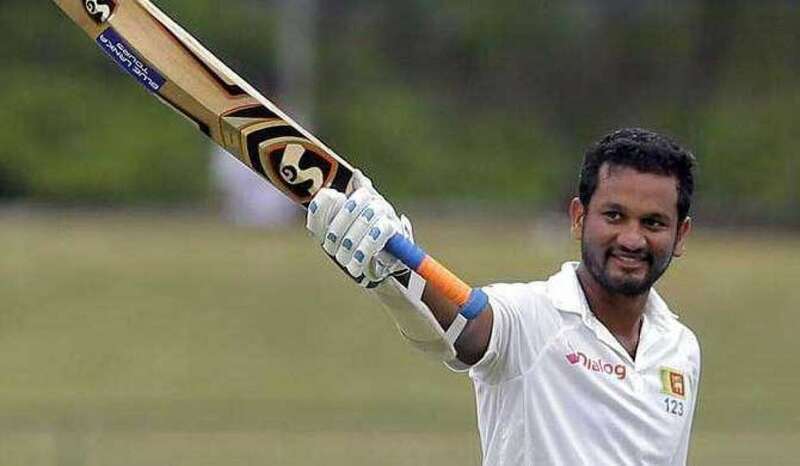 Just a few hours’ drive away from its capital Colombo is Sri Lanka’s hill country, a mountainous region draped in emerald greenery filled with tea plantations. This landscape has attracted many tea aficionados seeking new brews of adventure. 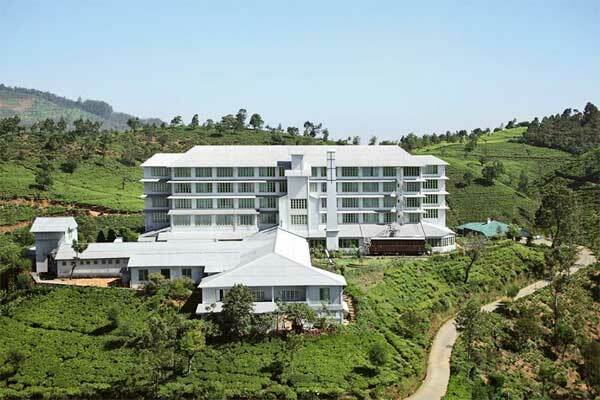 Nestled amid the tea plantations of Nuwara Eliya (six to seven hours drive from Colombo) in the hill country is a tea factory. 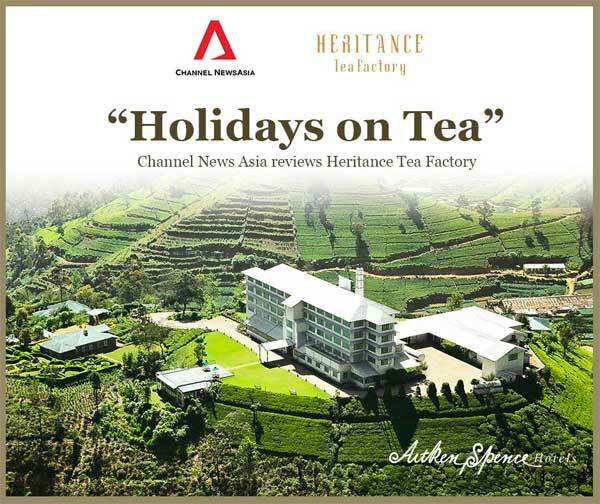 Built in the 1930s during the British Raj, the Heritance Tea Factory has been beautifully restored by Heritance Hotels & Resorts, and “is the only factory in the world to be converted into a unique hotel experience”. While there, take the chance to tick a UNESCO World Heritage Site off your bucket list by making a trip to Horton Plains, which is a short 1.5 hours’ drive from the Tea Factory. This grassland is known for the famous World’s End, a steep slope that plunges nearly a kilometre to the lowlands. Also worth a day trip is the sacred Adam’s peak, a mountain three hours away from the hotel that is scaled each year by thousands of devotees from several religions. Many travel here to catch a glimpse of the shadow of the peak, cast by the sun on the misty clouds below just after dawn. 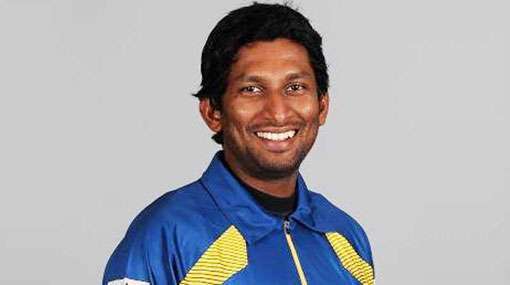 On a clear day, Colombo, which is 65 kilometres away, can be seen. 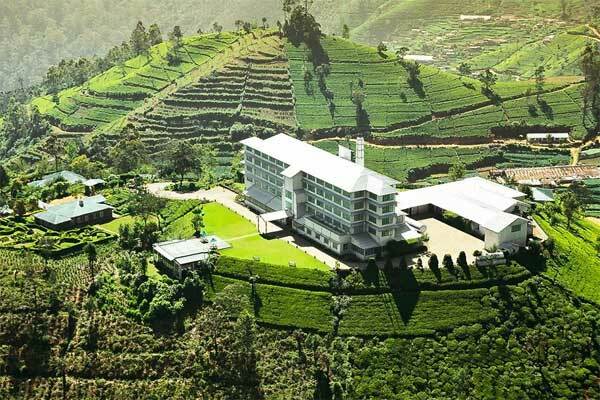 If you’re a tea enthusiast who can’t get enough of the outdoors, you will love Ceylon Tea Trails, a resort tucked within the green hills of Bogawantalawa that boasts four luxurious tea planters’ bungalows. Each residence has between four and six rooms, and comes with its own manager, chef, butler, and houseboys. Bogawantalawa, located in the Central province of Sri Lanka, is known as the ‘Golden Valley of Tea’ for the unique colour of its brews. 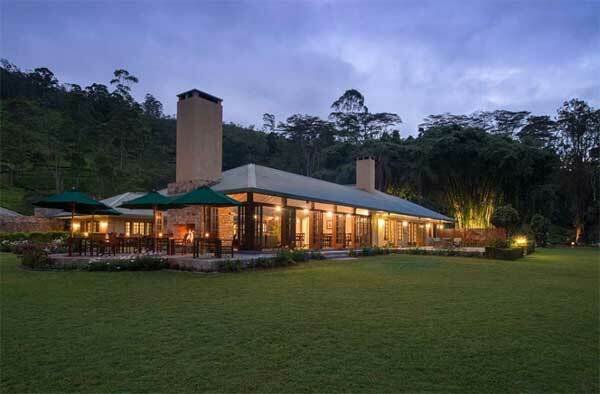 It is in the hills of Bogawantalawa that some of the world’s finest black teas — the ‘high growns’ as the locals call it — flourish.Originally built during the British colonial-era, the bungalows at Ceylon Tea Trails have been impeccably restored and are perfect for visitors searching for a unique experience. 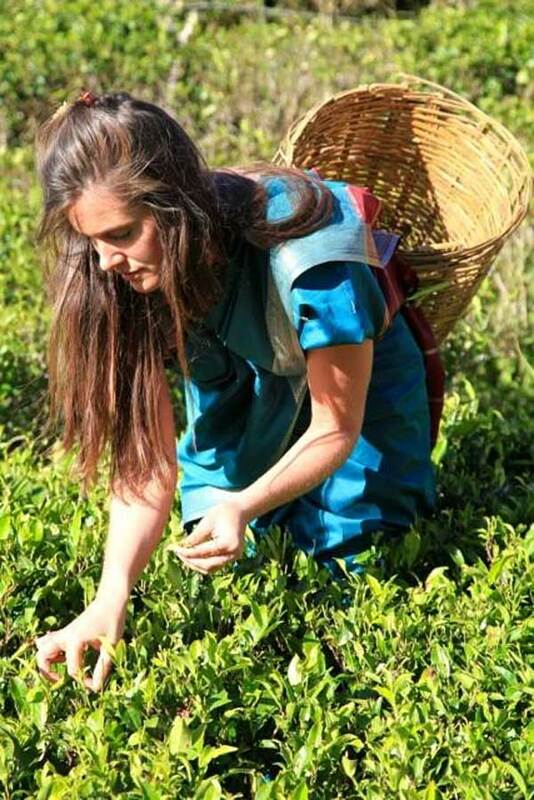 Meander through the marked trails of the tea gardens that connect the bungalows, ride a mountain bike up the surrounding hills and valleys, or take a trip to the Norwood Tea Factory for some unique tea appreciation. The resident tea guru, Andrew Taylor, is reputed to have such a great passion for tea that by the end of the tour, you’ll leave with a new-found respect for the humble brew.